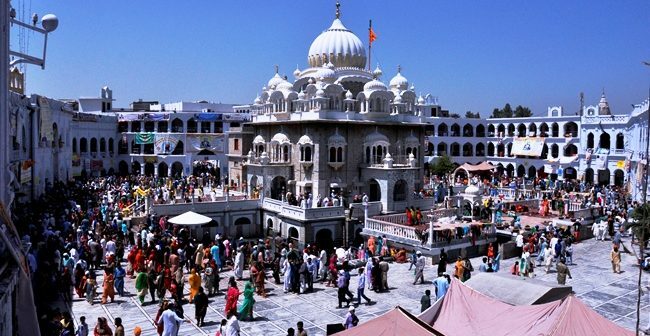 ISLAMABAD (ENN) The Foreign Office (FO) here on Wednesday said that thousands of Sikh pilgrims have arrived in Pakistan for Baba Guru Nanak’s 549th birth anniversary celebrations, set to commence in Nankana Sahib. Foreign Office Spokesperson Dr Mohammad Faisal welcomed the Sikh devotees to Pakistan, noting that the influx includes 3,500 pilgrims from India alone. The FO spokesperson emphasised that Pakistan is a “progressive, moderate Islamic state [where]we proudly follow the Islamic principles, which taught respect for all religions way before the human rights charter came into existence”. The celebrations of Baba Guru Nanak’s birthday will continue till Nov 30. 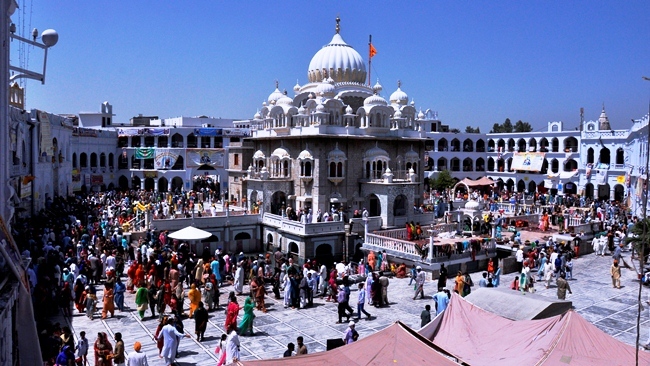 Every year, Sikh devotees from all over the world gather at Gurdwara Punja Sahib in Hassanabdal to celebrate Baba Guru Nanak’s birth anniversary. The celebrations last for more than a week, during which sacred rituals are performed at the Gurdwara and sweets and langar (free meals) are offered, irrespective of religious orientation.